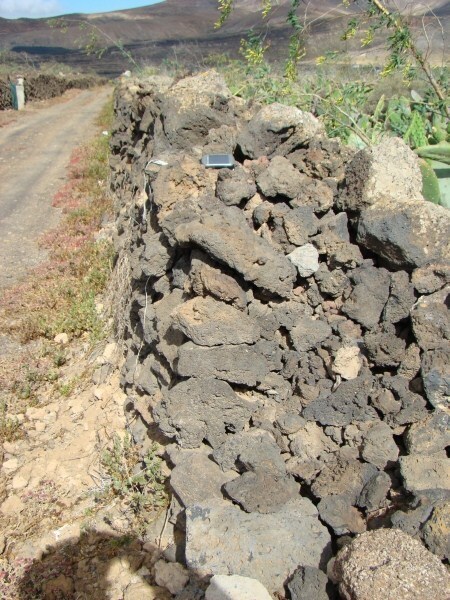 An easy micro cache opposite to the entrance of the magnificent Cactus Garden by César Manrique in the town of Guatiza on Lanzarote Island. 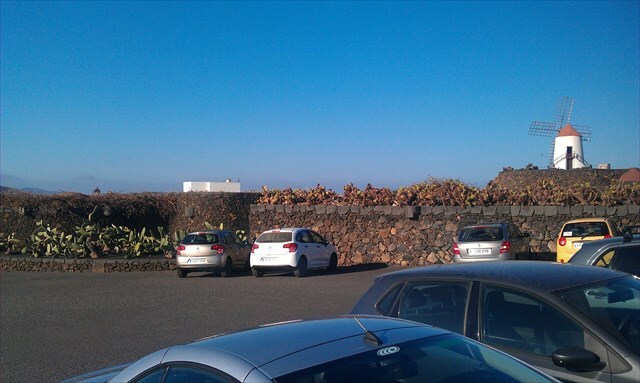 This cache will lead you to the famous Cactus Garden - one of the main attractions on Lanzarote created by César Manrique. It was opened to public in 1990 and I can tell you my personal impression: Go inside! I have visited the garden with my wife today and spontaneously decided to put a cache here after our visit to let other cachers know that it is worth coming here. 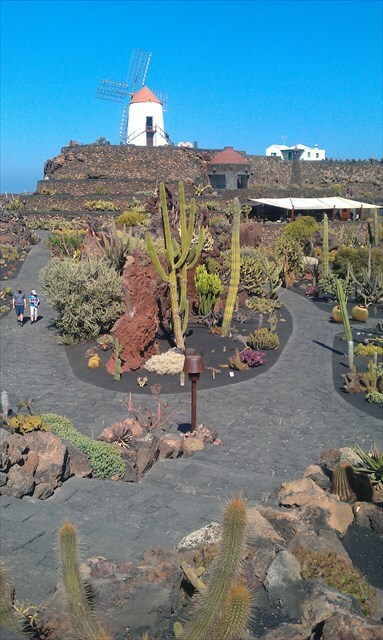 You can log the cache without entering the garden but it is worth every of the 5 Euros to go inside. Yrg gurer or yvtug. Ba jnyy. Ab pyvzovat. Frr fcbvyre cvpf. Ab arrq gb qrpbafgehpg gur fgbar jnyy! Hfr lbhe rlr naq cyrnfr ercynpr nyy fgbarf lbh gnxr qbja! EntranceEntrance to Garden - view from GZ. 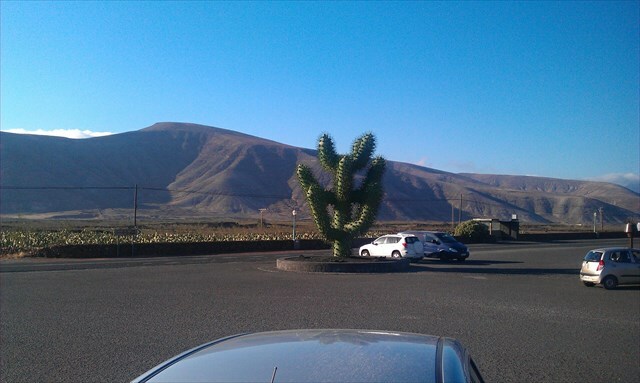 The CactusBig metal cactus at entrance. View from GZ.